Here are the preliminary competition dates for 2018-2019! The math team has been busy! There have been lots of math team events over the last several weeks! On Tuesday, 11/14, 30 middle school students sat for the AMC8 math competition! We’ll get our results in about a month! On Saturday, 11/11, the team finished 64th out of 110 — our best ever! — at the ultra-competitive Harvard-MIT Math Tournament! On Tuesday, 10/17, the team finished 7th out of 90 in our first time attending the WPI math competition! 3 competitions in one week! 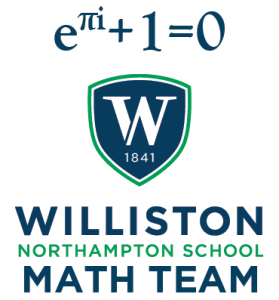 It’s a busy time of year for the Williston Math Team! The next round of the New England Math League (#3) will take place on Tuesday, December 13th from 2:35 to 3:35pm in Schoolhouse 25. Anyone at any level of math is encouraged to participate! No signup is required. Just show up any time before 3:05 with a pencil and a calculator. The competition takes 30 minutes. 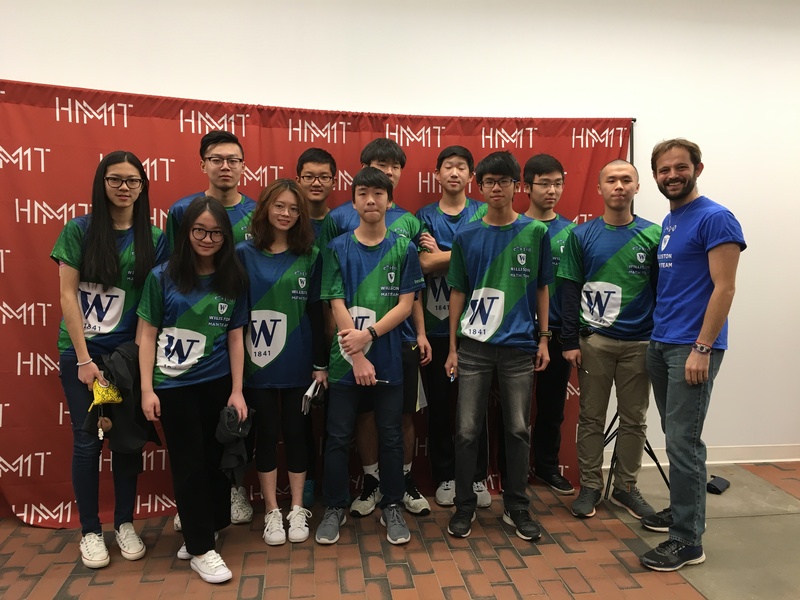 On Saturday, 11/12, eleven members of the Williston Math Team traveled to Harvard to compete in the Harvard-MIT Math Tournament! There were over 800 competitors in attendance on 147 teams from around the world! We competed as two teams (Williston X and Y) and scored quite well! Williston X finished in 68th place and Williston Y finished 121st! 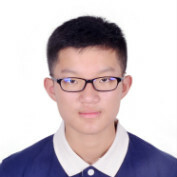 Steven Wang earned particular recognition by finishing 119th out of 813 competitors! Congratulations Steven! All of the problems (and solutions) from the competition are available online right here. Give them a try! On Tuesday, 11/15, twelve students sat for the second round of the New England Math League, earning an excellent team score of 24! Also on Tuesday, 11/15, twenty three Middle School students sat for the AMC8 math competition! Everyone had a wonderful time and we look forward to receiving the competition results in a couple weeks! Sign up to join the Math Team right here!. Anyone at ANY level of math is encouraged to join! NEML 7th and 8th grade results! Sign up for the AMC 10/12 2019!